Venue: Pear Tree Farm, West Chiltington Lane, Coneyhurst, Near Billingshurst, RH14 9DP – home of Natural Nurture Children’s nursery. Sussex Green Living are running an Easter Wild Green Play session thanks to Pear Tree Farm who are kindly allowing us to run wild on their beautiful farm. This will be a wonderful chance for your little people to let their hair down, play in the mud (if they and you want) and meet the Pear Tree Farm residents – pigs, donkeys, chickens, ducks, guinea fowl, geese, dogs and lots of wildlife! 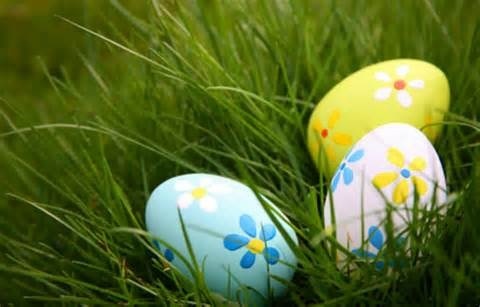 The afternoon will include a green Easter egg hunt where the children will learn about recycling whilst on their Easter egg trail, football, archery and the chance to explore the farm. We will end with toasting sausages (some veggie ones too) and marshmellows on a camp fire. Water and juice also available. Bring wellies, warm coats and a change of clothes for the little people, or maybe you might end up bringing a sun hat and sun cream knowing the British Weather! Oh and a rug to sit on. There are some wonderful spaces undercover if the weather really turns for the worst. A great chance to see this wonderful family run farm and new children’s nursery. 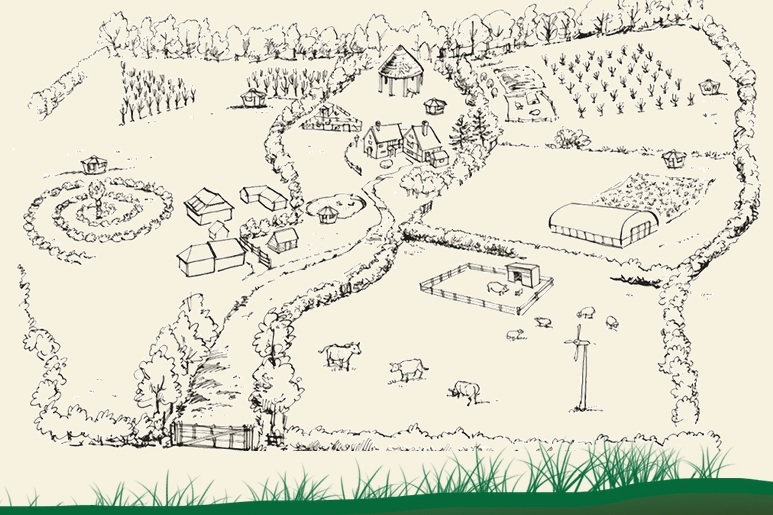 The farm is run on the principles of Biodynamics, a system that draws on entirely natural, non interventionist techniques – treading lightly on the Earth. The children at Natural Nurture thrive in safe, natural and spacious environments. 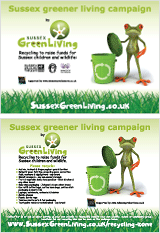 To book your place please email Carrie on cort@sussexgreenliving.co.uk, letting us know if any children or adults have allergies to animals or nuts. We need to know numbers ahead of the day so we can cater for Easter eggs, sausages, marshmellows and drinks. Therefore a donation of £3.00 per person is requested.